Redis is a key-value store that has carved out a role for itself as a data structure server. If you’re using it only for caching simple values, you’re tapping a mere fraction of its power. 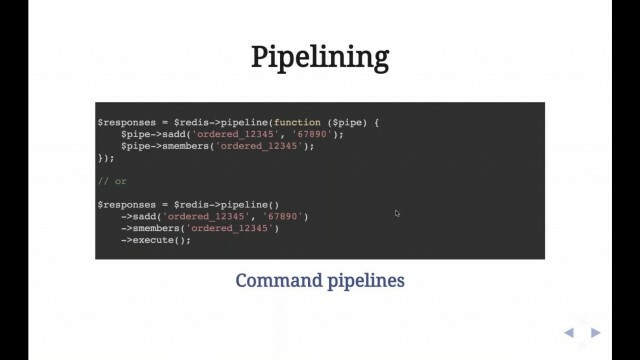 This presentation provides an introduction to Redis and the Predis client library for it as well as related data structures that Redis supports and when it’s best to use them. No computer science background is necessary; data structures are presented in understandable terms with practical examples.